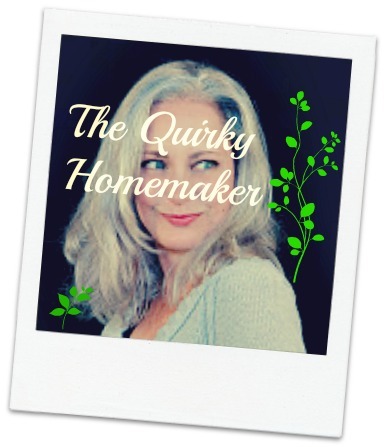 When this blog was started, we used to do a lot of crafts. Easter is such a fun time for crafting. Since Easter is coming up, we thought we'd share some of our favorite Easter crafts from the past. 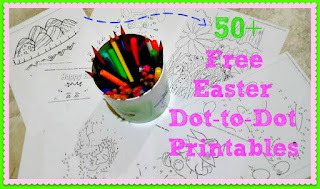 Although these two posts aren't crafts to "make", they lead you to free printables for Easter dot-to-dots and FREE printables for Spring-themed Adult Coloring Pages. 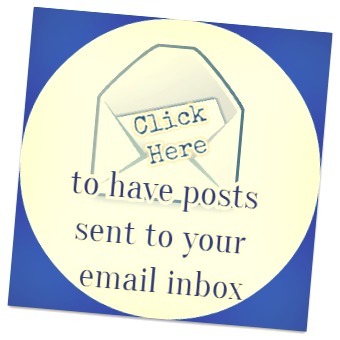 Click on any images of crafts below to go to the page for more information. Sometimes, quick crafts are the best crafts! Here are 2 quick and easy crafts you can make with plastic Easter eggs! Here's another quick and easy craft using a clear vase, some plastic Easter eggs and that crinkly packing paper that comes in some packages. Upcycling for the WIN! If you're looking for a fun gift to give to young kids, this DIY playdough gift is super-cute. Make different colors of homemade playdough, place it in plastic Easter eggs and place the Easter eggs in a decorated Easter egg carton with Easter cookie cutters. They can make playdough shapes with their Easter cookie cutters. Loved this craft so much! If you're in the mood to make some pretty flowers, these tulips can be made from the plastic Easter eggs. 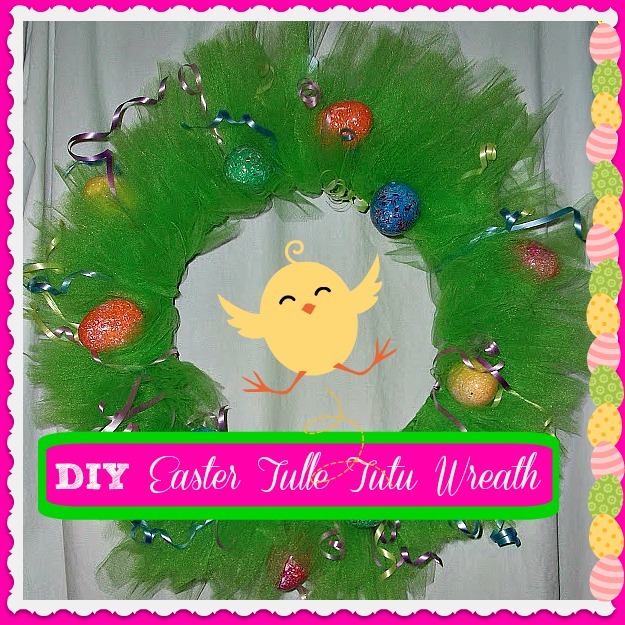 And the All-Time Favorite Wreath Tutorial on the blog. . . . the DIY Easter Egg Tulle Tutu Wreath! 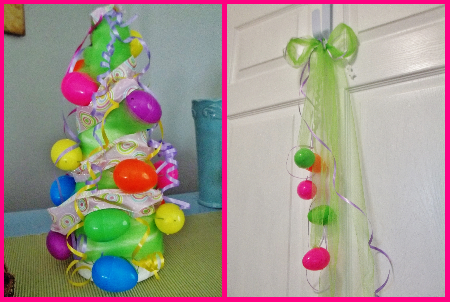 What are your favorite Easter Crafts to do?